Weddings are, without a doubt, one of the most cherished memories couples get to share—not only with each other but with everyone else they care about. It’s the one occasion where an audience is more than happy to sit through a ceremony of joining two people in love for the rest of their lives. Weddings are fun, aren’t they? Well, if they’re also not super stressful to prepare. 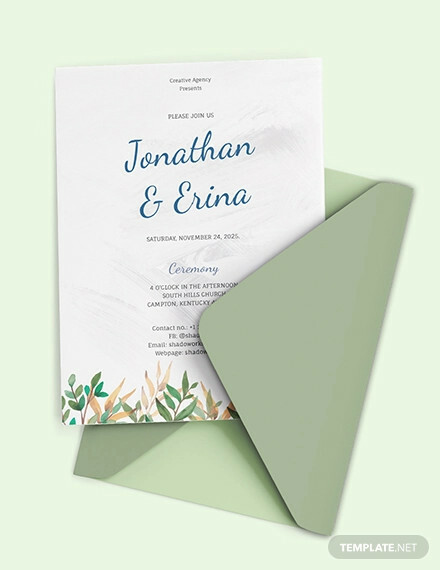 With that in mind, we’re going to make sure your wedding invitations cards are not part of the stress; they’re part of the fun. 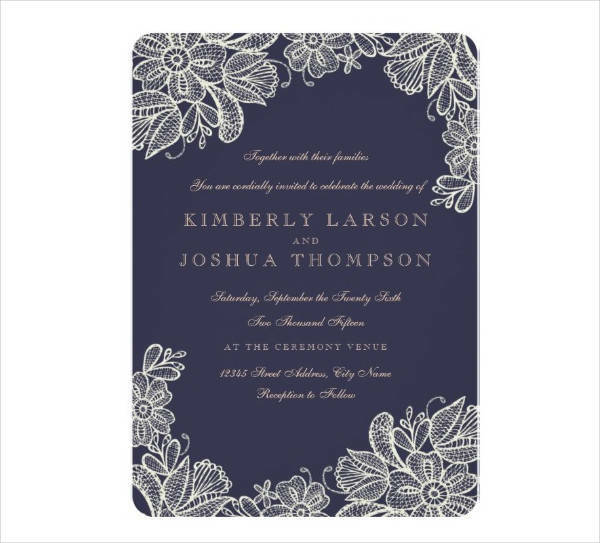 Take your pick among these beautiful wedding invitation designs that are subtle and romantic. 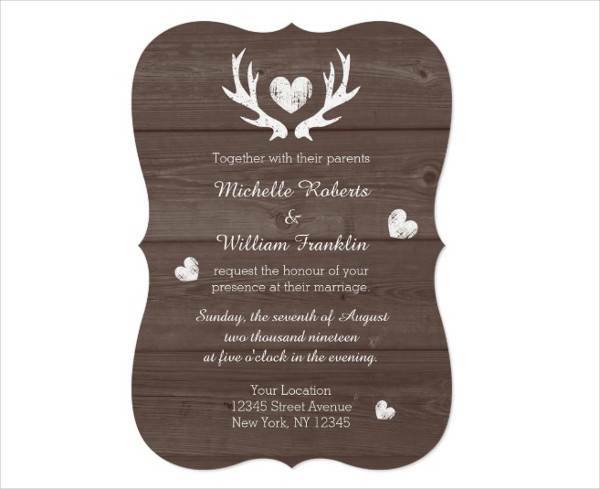 You can download and edit them to your heart’s content, and make your wedding nothing but a wonderful dream come true. 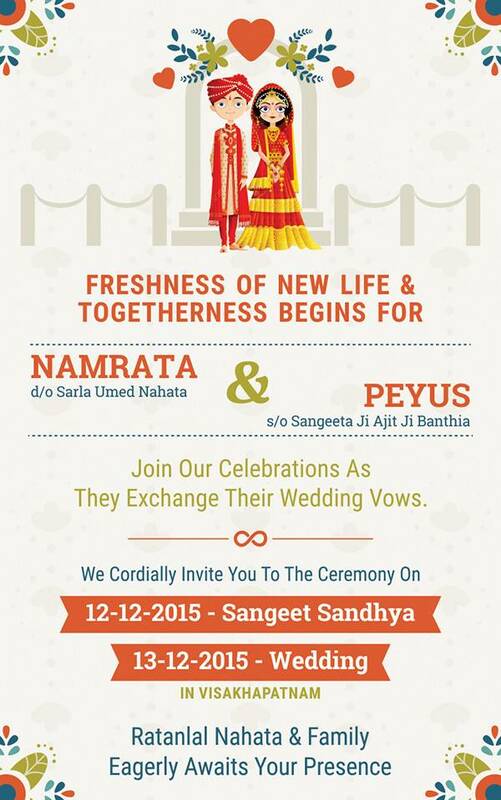 This first line indicates the host/s of the wedding. Usually, the hosts are the families of the bride and groom. 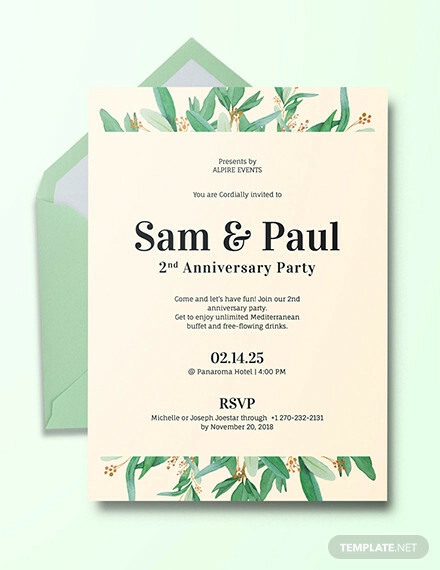 In more traditional scenarios, the host is the person or family that organizes—and maybe even finances— the wedding; but that’s yesterday’s custom. Today, the practice is more of a formality and an honor that’s given to either or both families. 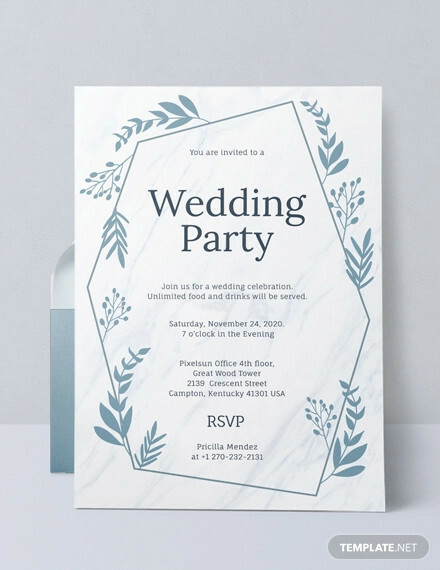 This is the part where you actually invite your guests to witness your wedding ceremony or ask them to party and dance the night away with you. 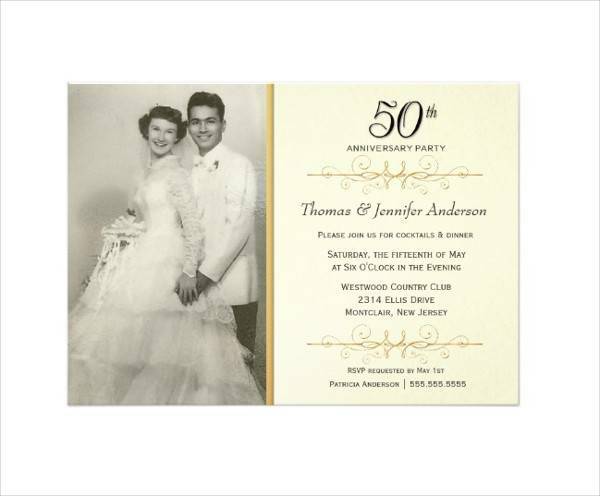 The wording depends entirely on the structure of your wedding. 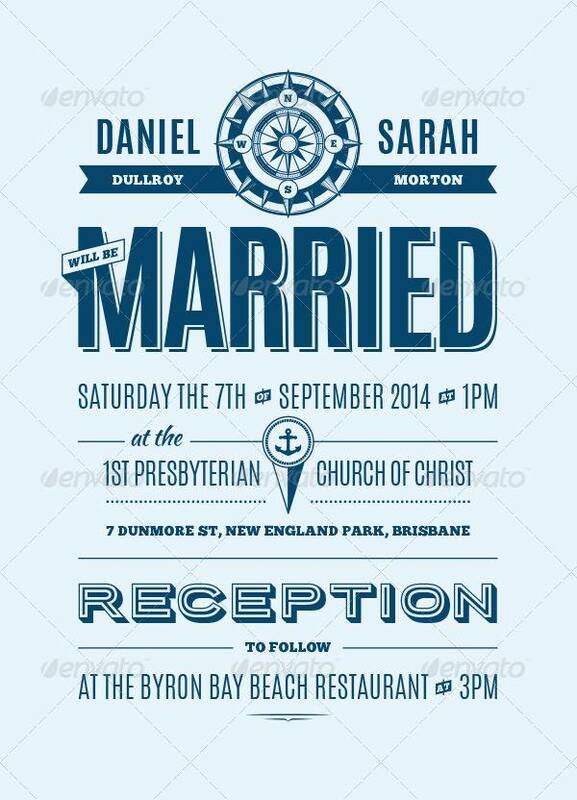 For more religious settings, formal and traditional lines are used, while a secular wedding is more free-form. 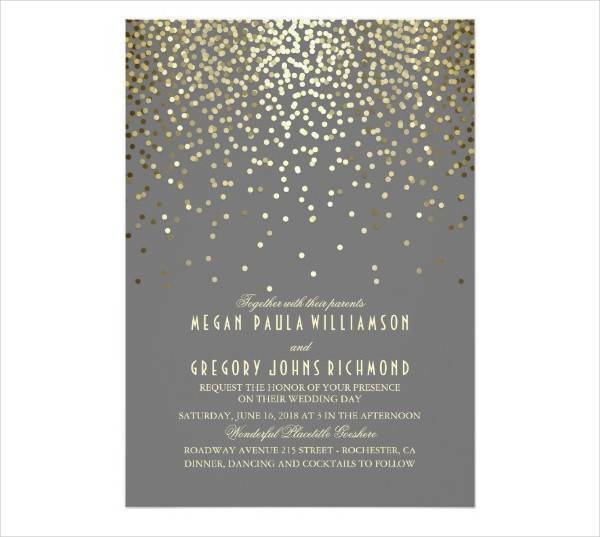 The names of the bride and groom are obviously part of the invitation cards, as they are the stars of the show. 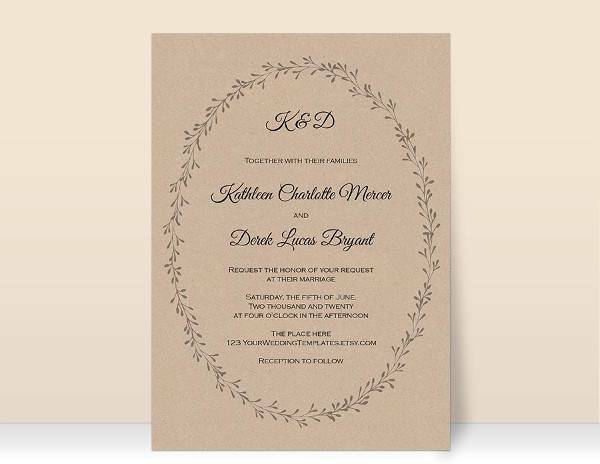 However, there are certain things to ponder upon when it comes to writing the couple’s names: whose name goes first? 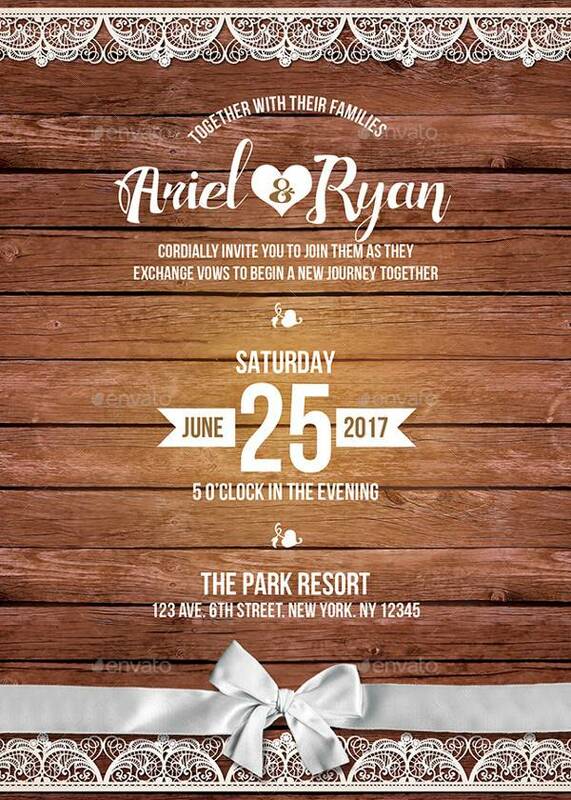 Will you be using first names alone or last names only? Or both? 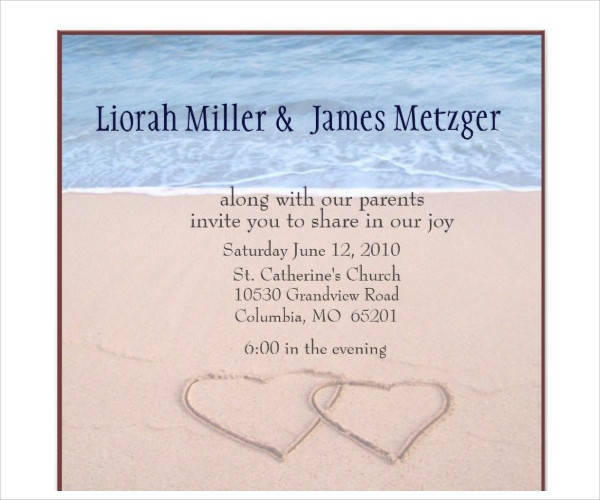 It’s important to get this out of the way so there are no misunderstandings once the invites are printed. The action line indicates what your guest is there to witness and celebrate. 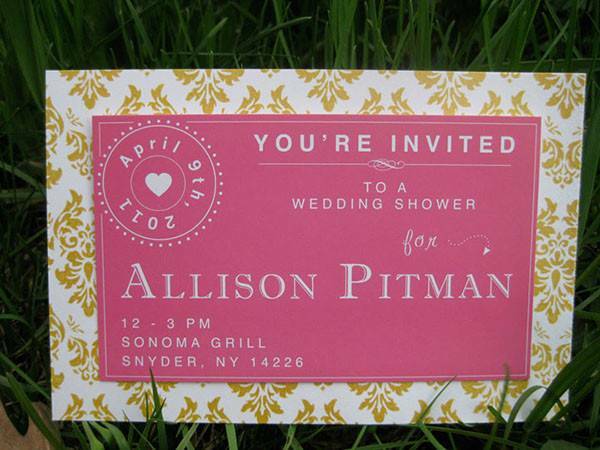 Much like the invitation line, you can phrase this freely and creatively, depending on your wedding structure. 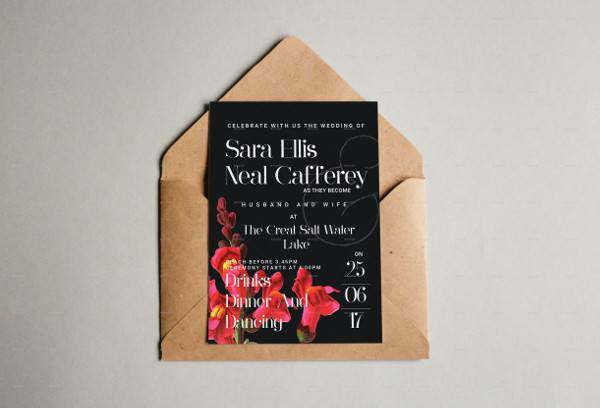 The most important part of the invitation lies in the basic information that lets people know when and where to go. 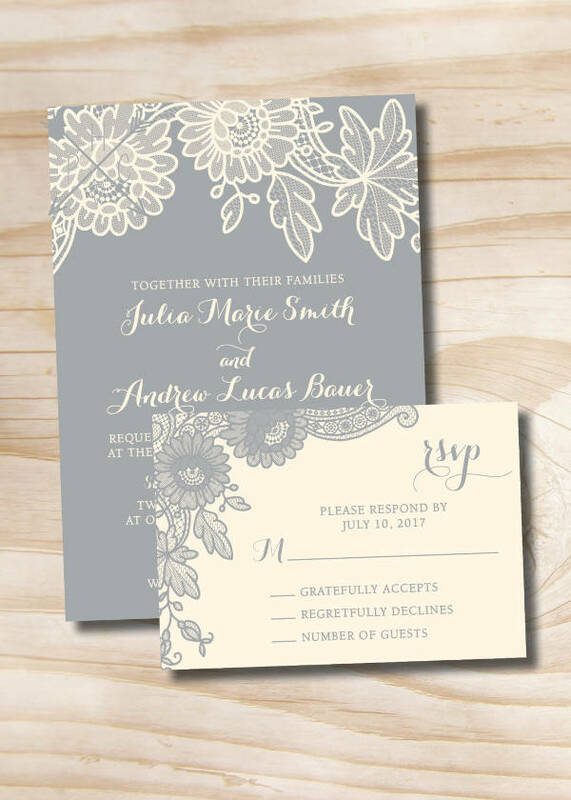 Date, time, and location should be present in your wedding invites. For secluded or uncommon locations, include clear and specific directions or a map with landmarks to make sure no one gets lost. 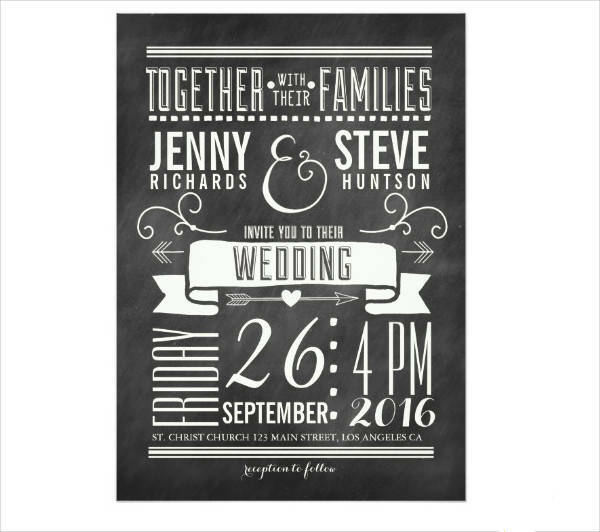 Provide a teaser of what’s to come after the wedding ceremony. 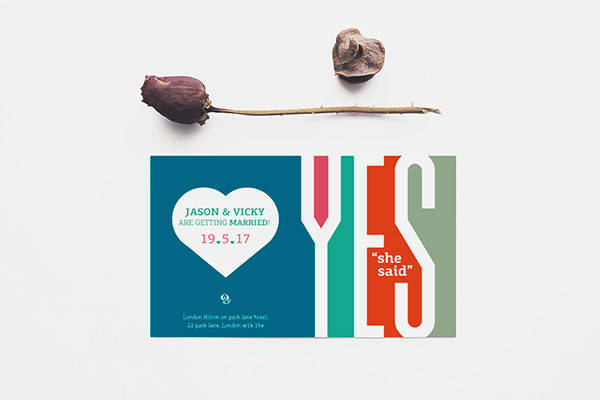 Prepare a catchy tagline to let people know you’ve got a wild reception party coming up, or drinks and dancing right after the wedding. If there’s a change of location, include that in the party line as well. 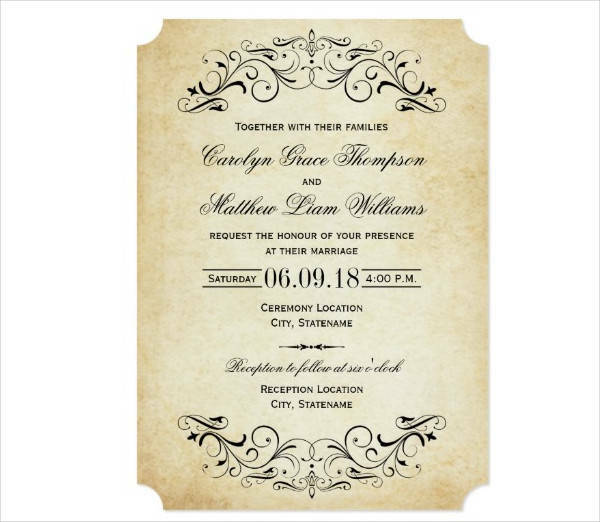 Once you’ve got an idea of what usually appears in a typical wedding invitation, you’re now equipped to get creative and maybe even bend a few rules. 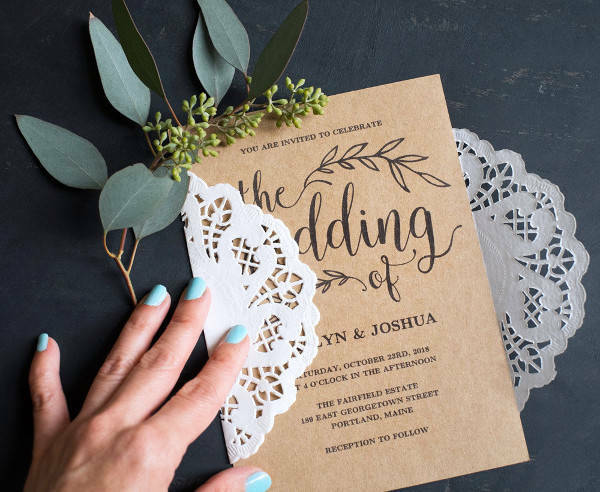 If you want an unconventional wedding catering to you and your spouse-to-be’s artistic personalities, you can choose to omit some of the more traditional parts of a wedding invite. As long as all the essential information is present so there’s no huge family drama breaking out in the process, you should be able to work freely without any hassle. 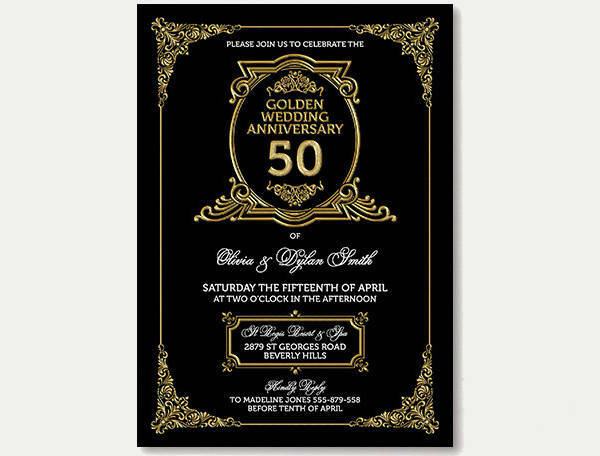 Vintage is anything that dates back to more than 50 years ago. 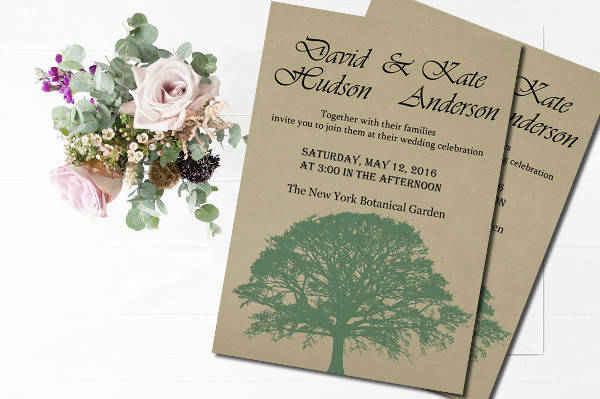 This is a commonly sought-after theme because it presents a dreamlike quality to the scene. 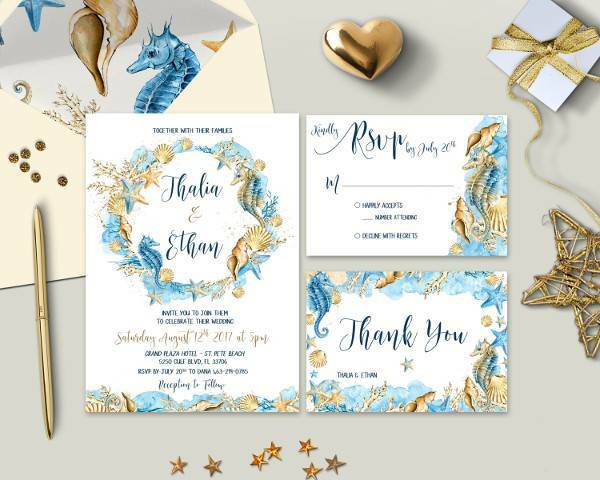 Invitation cards that look like they were torn from ancient poetry books would look incredible with elegant calligraphy text. 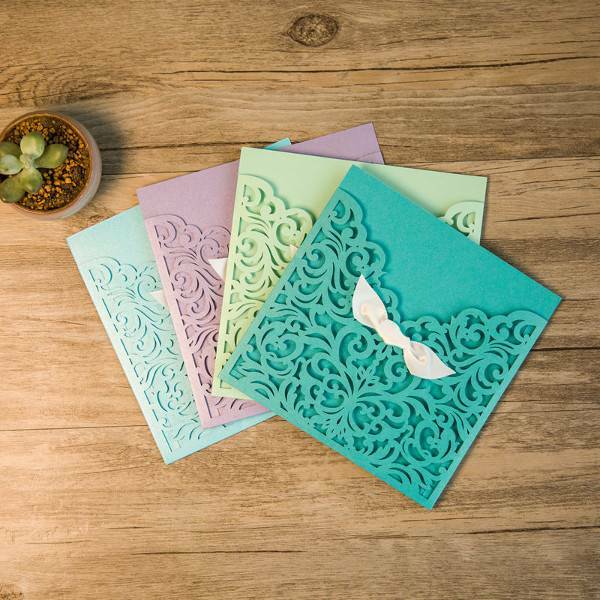 From quality paper to DIY envelopes, wrap your invitation cards in romance and lace with our rustic lace and rustic chic invitation designs. 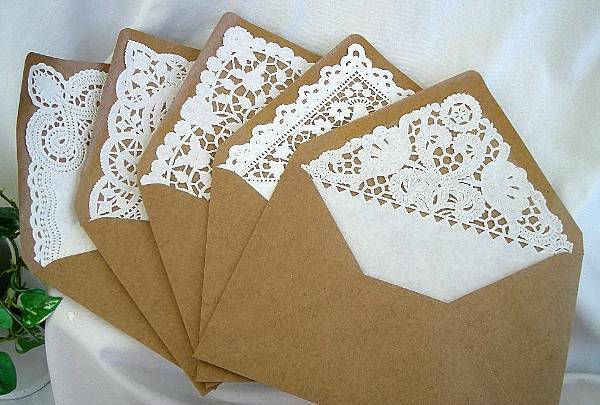 They are the perfect start to your sweet and delicate wedding set-up. 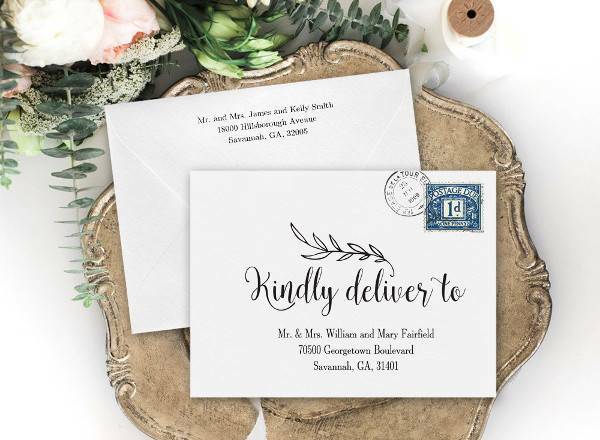 You can make your invites look and feel more rustic chic by burning the edges of your invites and using delicate script or text to keep the aesthetics charming and dainty. 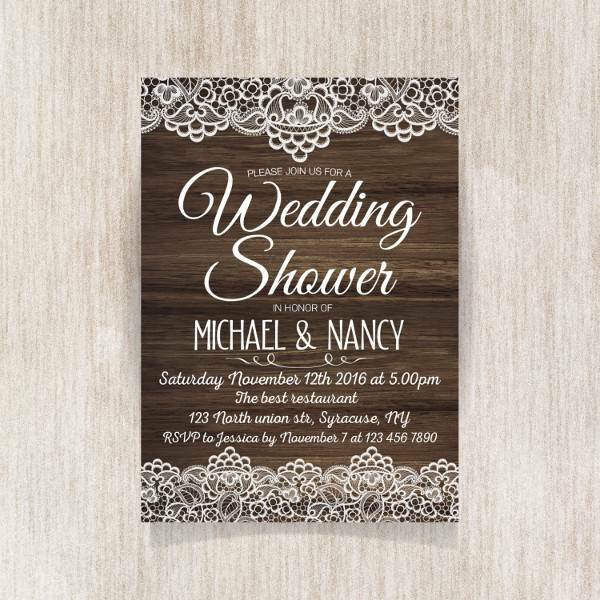 Some invites can be written or printed in scrolls wrapped in lace to boost the effect. Flowers are never a bad idea at a wedding. 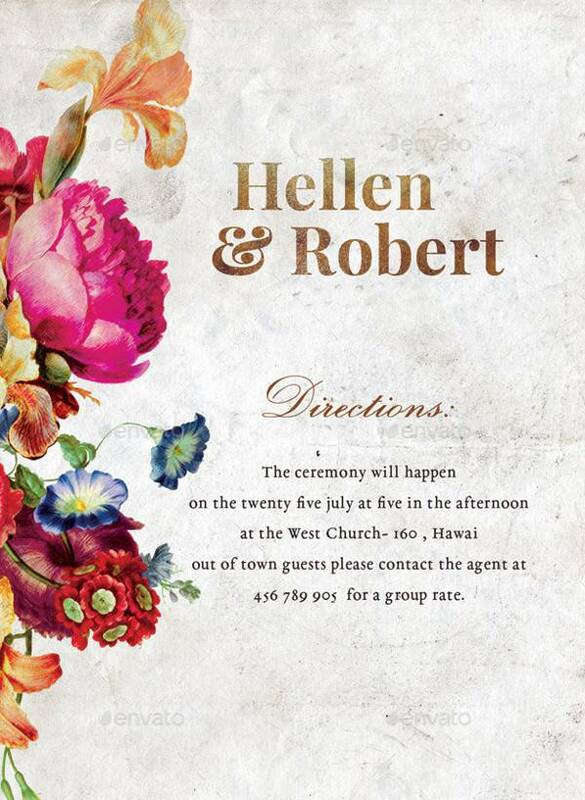 In fact, a wedding wouldn’t look like a wedding if there aren’t any floral arrangements. 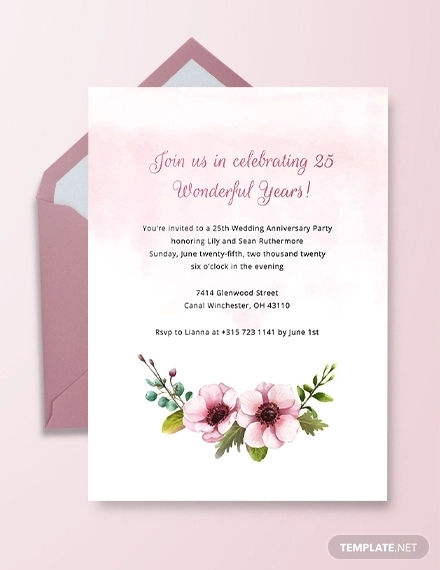 The same applies to invitation cards. Floral designs are never a poor choice. They are elegant and sophisticated. 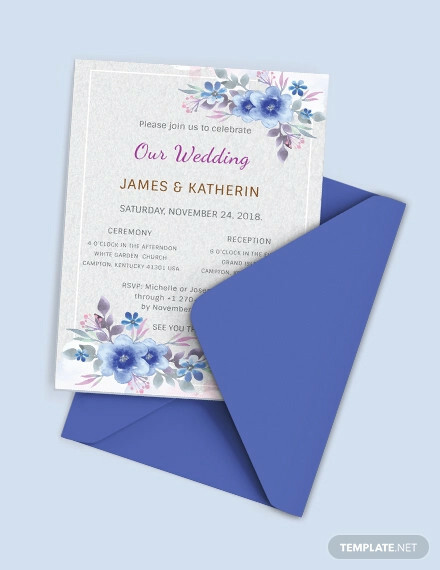 Whether they dominate the design layout or blend quietly in the background, flowers look good with anything.You can experiment with floral patterns like making cut-outs or inserting actual flowers in your cards. Destination weddings or weddings that are set in non-traditional locations are always a surreal experience. Everything comes to life and you feel one with nature when out in the sun. 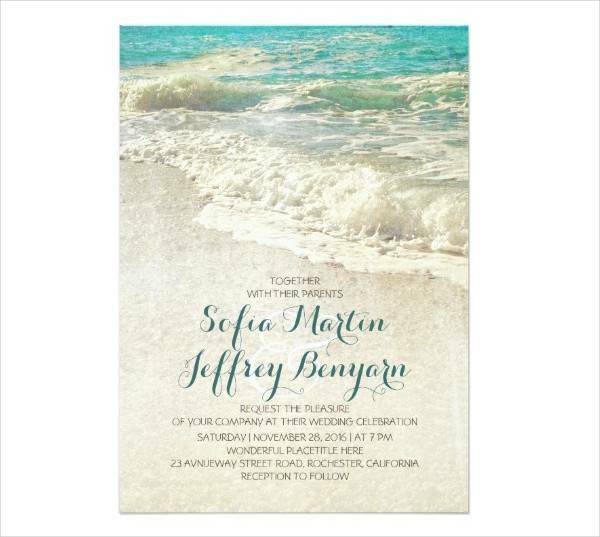 Beach weddings, for example, makes the bohemian life even more appealing and romantic. 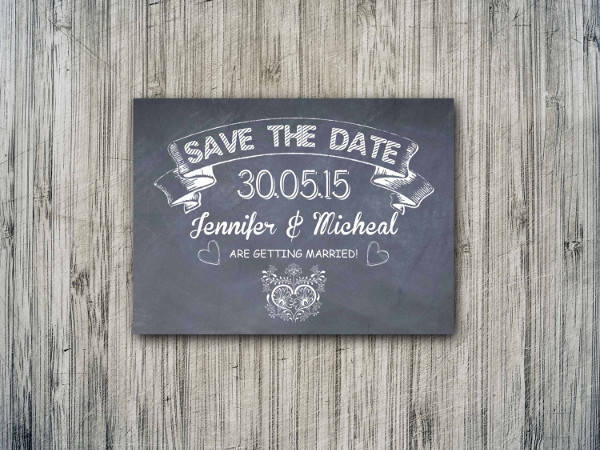 Wedding invitations should, of course, follow suit. 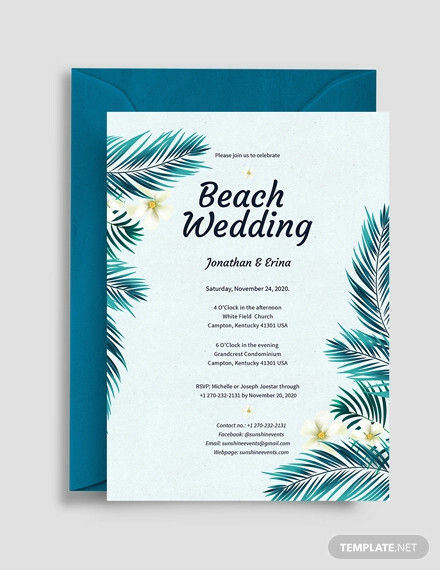 The prospect of finally getting away from the city and going to the beach for a night filled with romance and love should be evident in the invitation. It should be strongly felt by the guests. 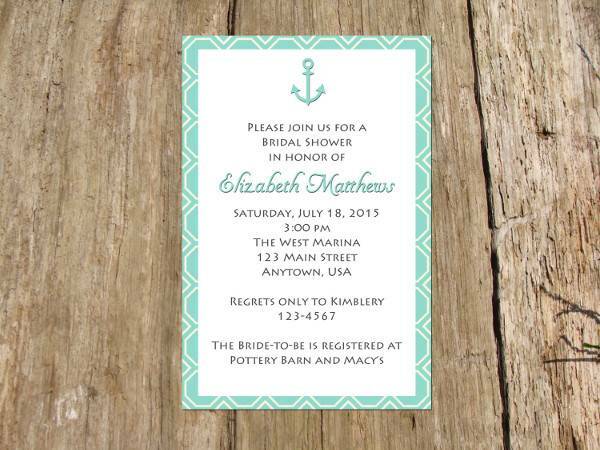 Seashells, waves and the sand are common elements used in wedding invitation cards. They’re also never out of style. 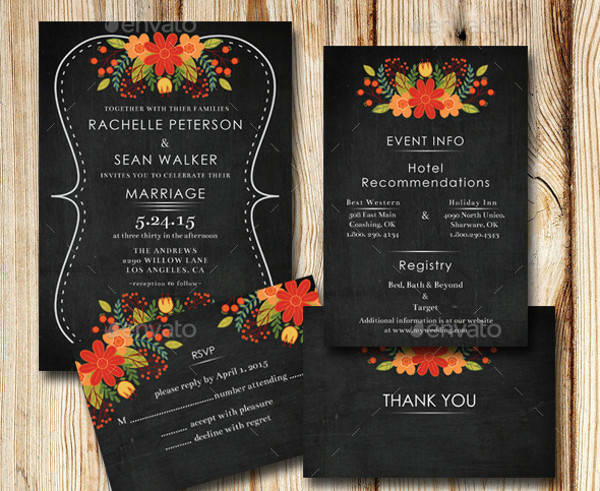 There’s nothing wrong with going traditional for your wedding. Old-fashioned will always be sophisticated and classy. 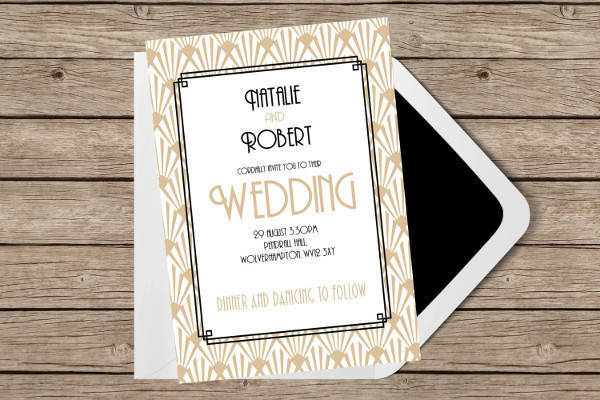 Traditional wedding invitations are a balance of high class and simplicity. Their design elements should be a perfect blend of sleek and subtle. Not too loud, but just enough to make it stand out and be memorable. 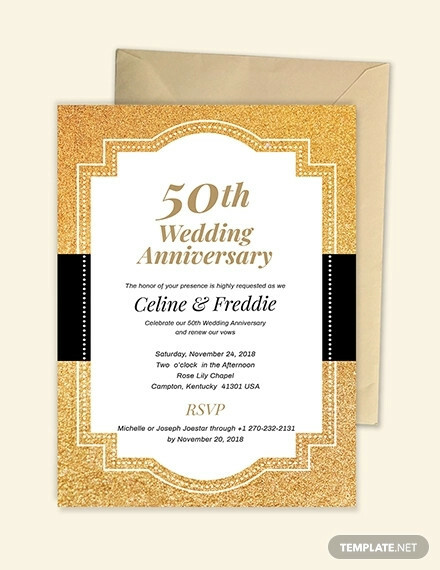 Traditional wedding invites put more emphasis on the information presented. Therefore, much of the style and design should come from the text or font used. The rest are complementary design elements. Just like how marriage can’t be witnessed only on paper, the wedding celebration doesn’t stop at the day of the wedding. Milestones like wedding anniversaries or baby and bridal showers are very much a part of you and your spouse’s celebration of love. 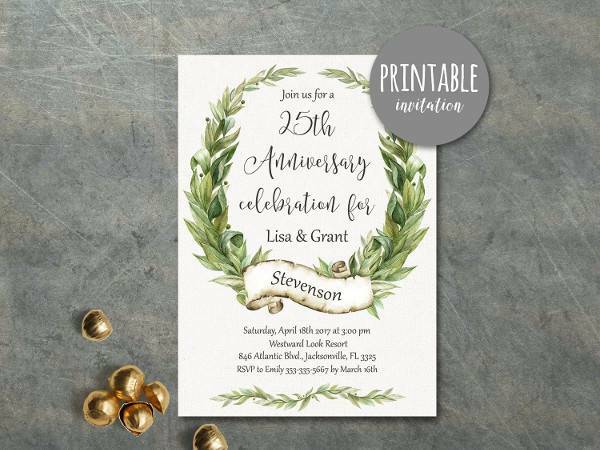 Themes like rustic and lace or vintage and floral can also be used for anniversary parties or bridal showers. 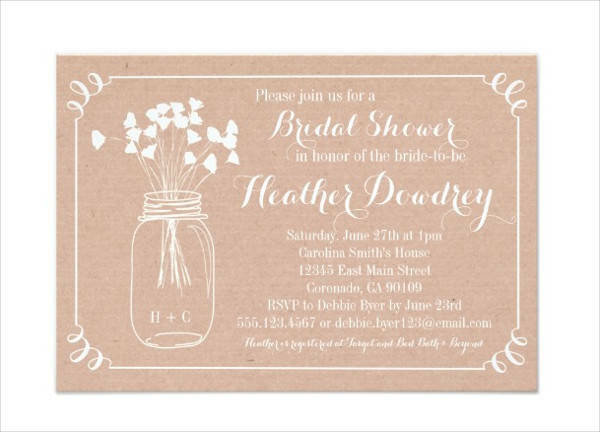 Since bridal showers are organized before the bride’s wedding, you can incorporate the same theme you plan on having for your wedding day but in a subtle manner to keep things light; or you can go the complete opposite and just do something spontaneous to keep everybody guessing. Anniversary parties should also be unpredictable so you and your partner will have lots of fun planning them every year. You can make every occasion grander than the year before, or make them more intimate in the years to come. 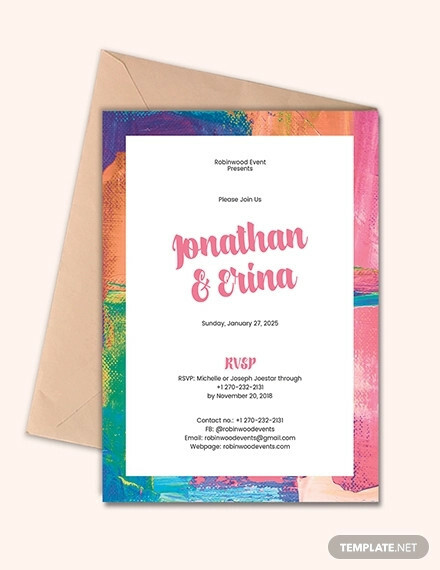 Your creative juices should never run dry when it comes to organizing events and making invites. They can speak a lot about you and your partner. 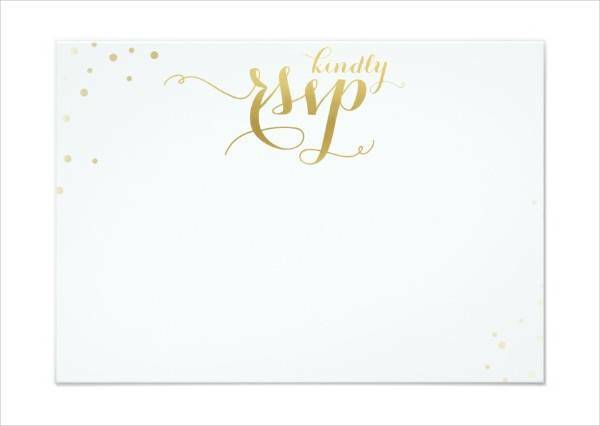 Invitation cards are important and necessary for a whole bunch of reasons. 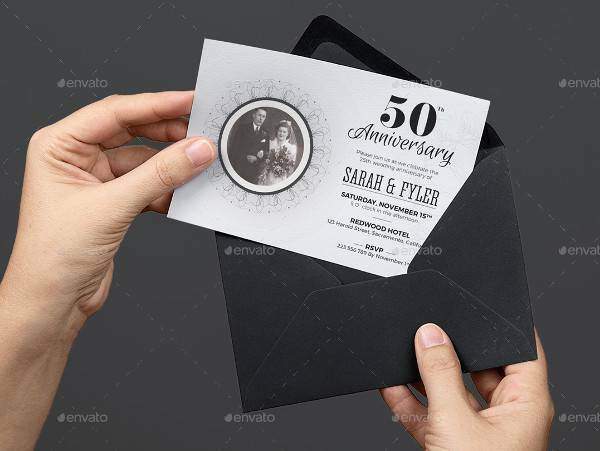 Practically speaking, invitation cards are like announcement boards or informants to let the guests know what to expect. 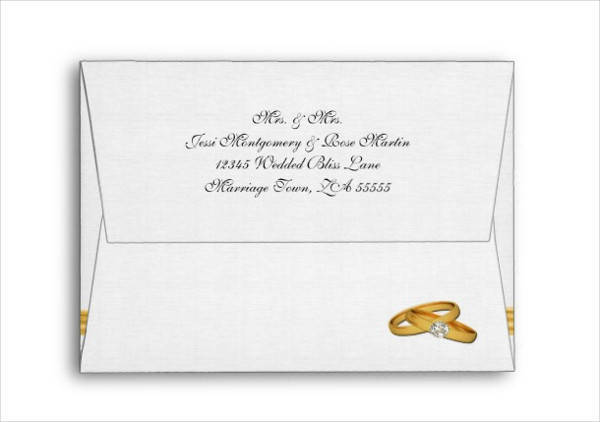 For such a monumental event, weddings will always have a touch of formality to them. 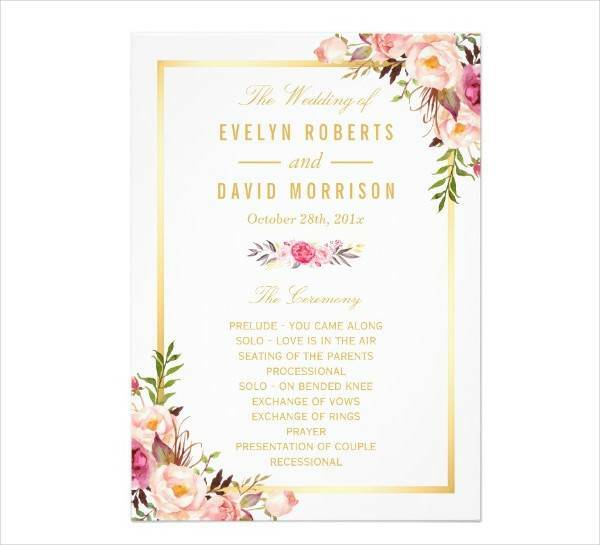 Even if your wedding is non-traditional, there is still a theme and dress code that should be prepared for by your guests. 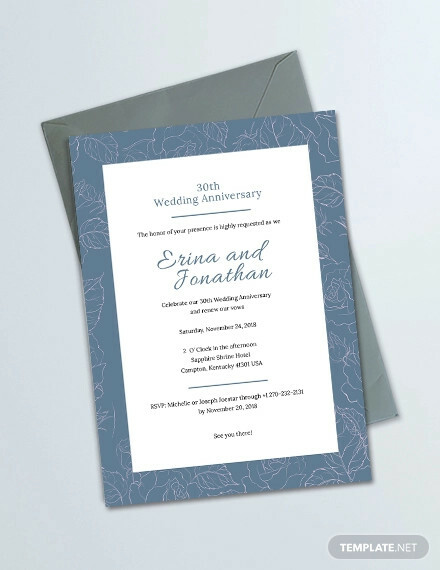 Moreover, wedding invitations should be sent to your guests at the right time because a big event such as this can’t just be rescheduled if one of your guest of honors can’t make it. 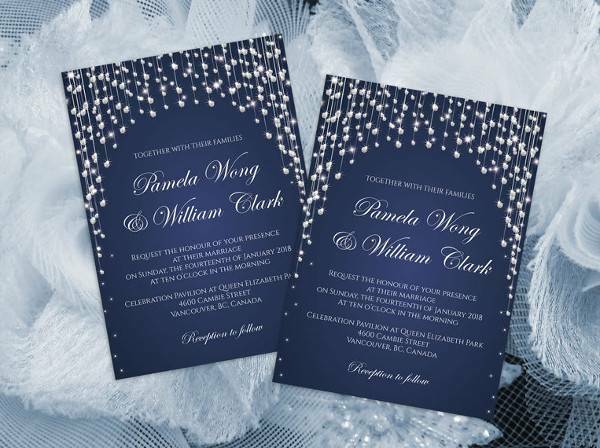 Invites can give your guests the right amount of time to clear their schedule and prepare for gifts, an outfit, or decide who to bring as a ‘plus 1’. 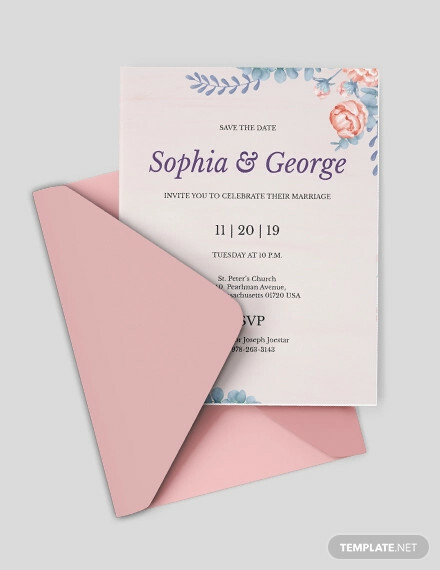 And aside from being the map that leads your guests in the right direction and location, wedding invitations are basically the starting point. They are the admission ticket, the rabbit hole, the cobblestone pathway leading to the real thing. 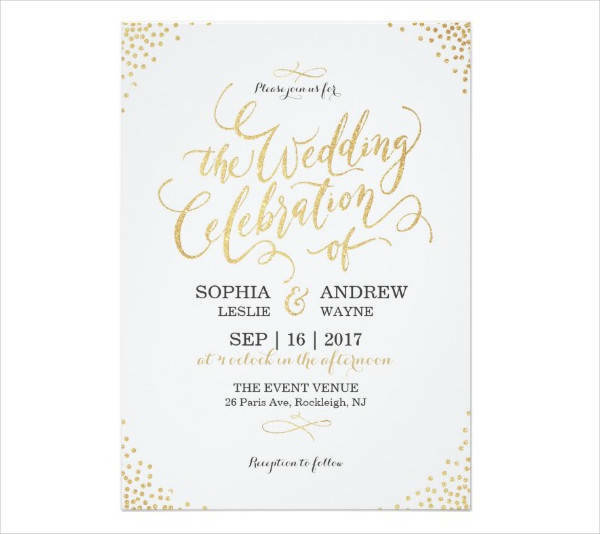 Invitations are the magical keys specifically made for every guest, for them to witness love and commitment at its finest hour. And they should look and feel as magical and as riveting as the day of the wedding itself.